Get the latest SEEDS news, courses, workshops and weekly events straight to your inbox. Are there specific projects you would like to apply for? What are your top areas of interest and skills? What are the areas in your life you believe could be improved at the moment? How many hours you would like to volunteer per week/month? 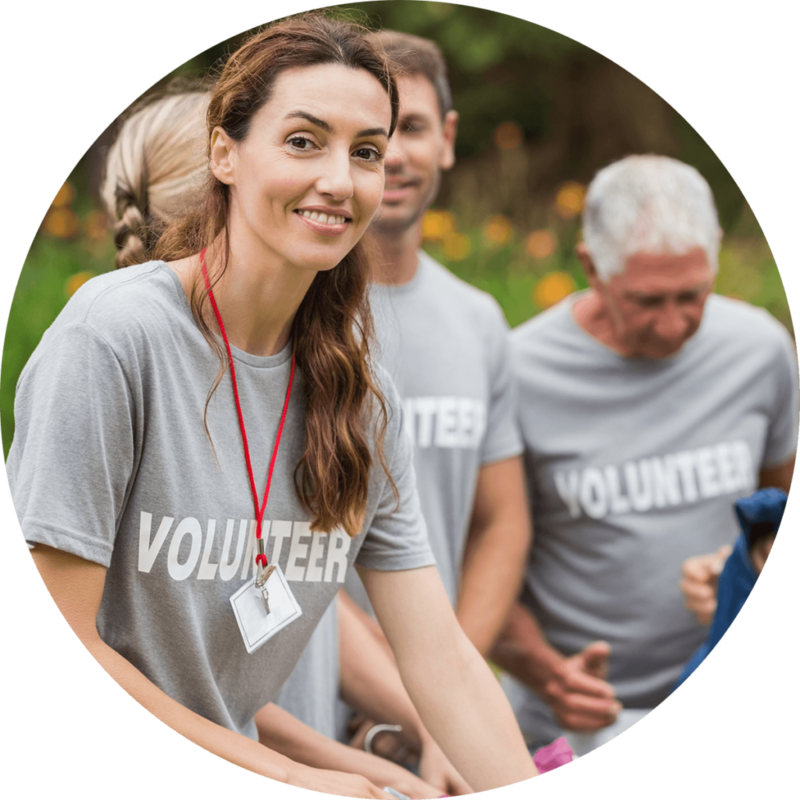 Are there specific days or times you are most available to volunteer?